James and Courtney talk about how to motivate your team. This week we dive into how to motivate your team. 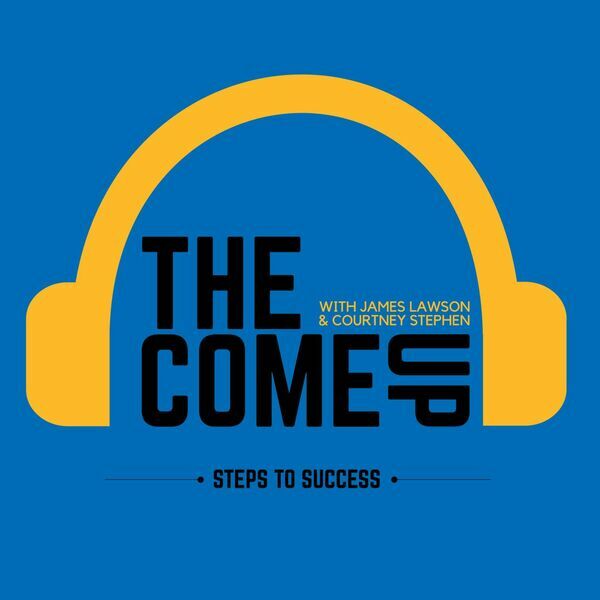 James and Courtney talk about the different types of motivation and why having internal goals keep you driven. We discuss how leaders can motivate their teams by, understanding their members, finding out individuals goals, and communicating how individual goals can help accomplish team goals. Emotions and open communication can be a catalyst for motivation. Leaders must lead by example and bring positive energy to the group to keep the team motivated. Listen to this episode to learn how you can motivate your team to accomplish individual and team goals.